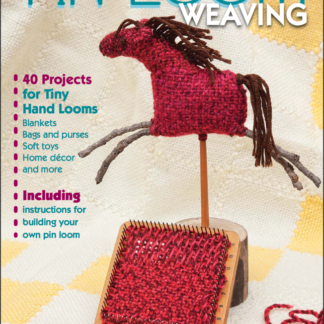 A 4×4 inch pin the, the ZOOM Loom is a version of a pin loom that was first made over 80 years ago. 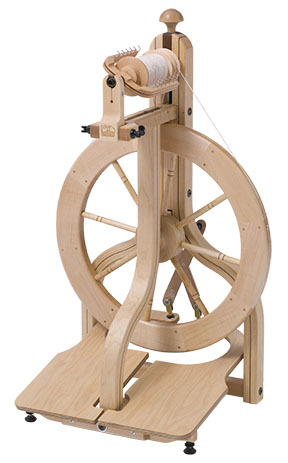 Schacht has taken this simple design and transformed it into an extremely efficient and comfortable little loom. 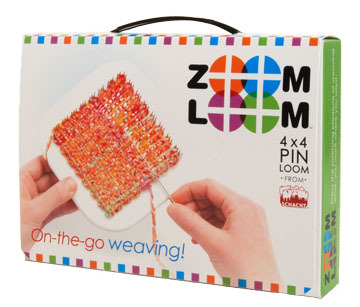 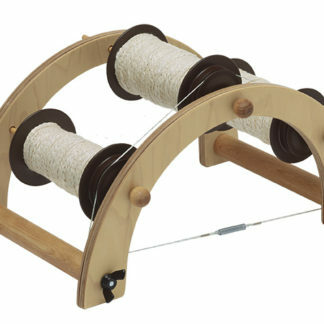 Designed in conjunction with John Mullarkey, the Zoom Loom is the pin loom weavers will love. 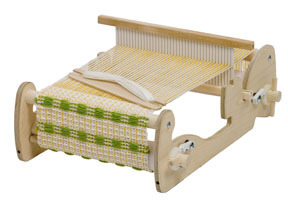 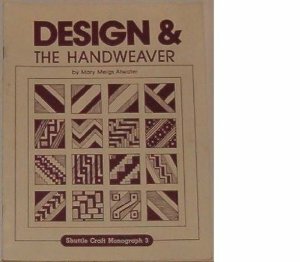 Now, weaving is as portable as knitting.